The two leaders met on Tuesday in Caracas which resulted in the signing of over 20 deals in energy, agriculture, housing and gas sectors. “We will meet in several years and talks about new projects to spite our foes and enemies, no one will stop us on this path. 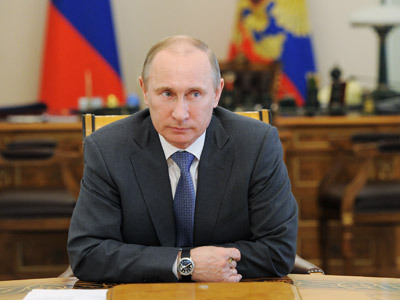 That’s my answer to everyone who has doubts about what we are doing,” Lukashenko said summing the results of the talks. 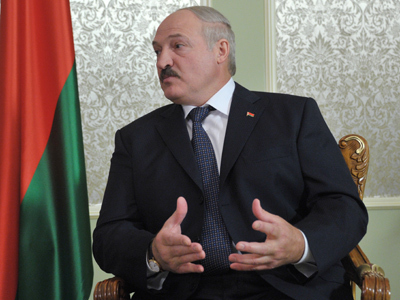 According to Lukashenko, “the majority” of Venezuelan citizens support cooperation with Belarus. However, there are some people, who question it, he added. That is “natural,” though, given the tense political situation in the country as it is holding a presidential election in October. 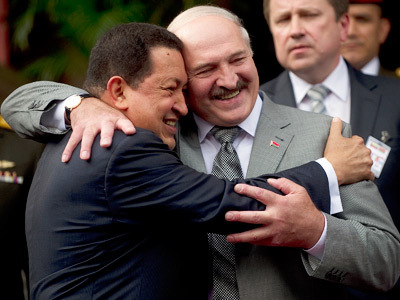 “I know you will win [the elections],” the Belarusian leader told his Venezuelan counterpart. 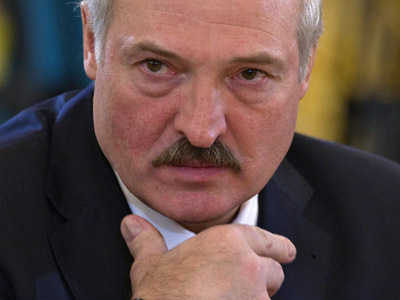 Pointing out that everyone who knows him is aware he cannot flatter, Lukashenko added that if it was not for Chavez, there would not have been any bilateral projects, “There would be no Belarus in Venezuela”. 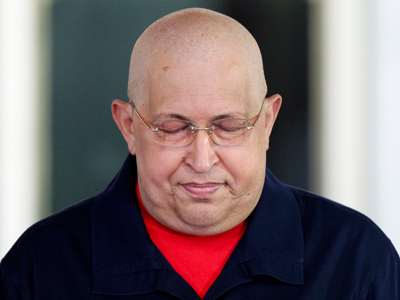 “You must know…that our state will do anything that my friend Chavez asks for,” the President stressed, as cited by Interfax. 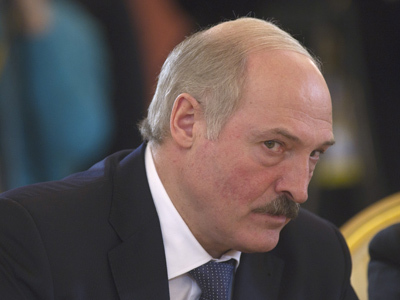 As it is often the case, Lukashenko was accompanied in the trip by his 7-year-old son Nikolay. “It indicates that we are here seriously and for a while: there is someone to pick up the baton of partnership in 20-25 years,” the President noted.